Experience Selma through the eyes of a local private guide! Browse our tour 'suggestions' - each can be customized just for you. Our Guide offers 1 unique (and customizable!) tour in Selma. When are you visiting? Our Guide offers 1 unique (and customizable!) tour in Selma. 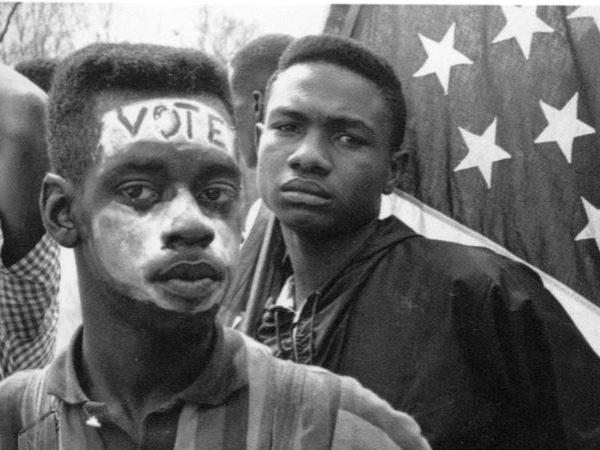 March 7, 2015 marked the 50 year anniversary of a significant event in the Black Voting Rights Movement: the protest march from Selma to Montgomery, Alabama. This peaceful march came to a violent end as it crossed the Edmond Pettus Bridge, where the marchers were confronted by tear gas and billy clubs wielded by state patrol. Learn about this transformative moment in American post-war politics from someone who was there. Our local Selma guide knows firsthand about the struggles for racial equality, and was jailed along with many others for protesting the unjust system. Your private Selma tour will take in such landmarks as Brown Chapel AME Church (the start of the infamous "Bloody Sunday" march), the homes of George Washington Carver, the First Baptist Church and the Edmund Pettus Bridge. Combine what you see with the firsthand stories you'll hear, and this turbulent period in American history will come alive for you.